good choice of band following propagation, nice work ! Vy happy for the 80m qso.. Thanks ! 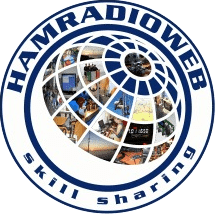 Hamradioweb, prepared few worldwide propagation charts for FT5ZM.